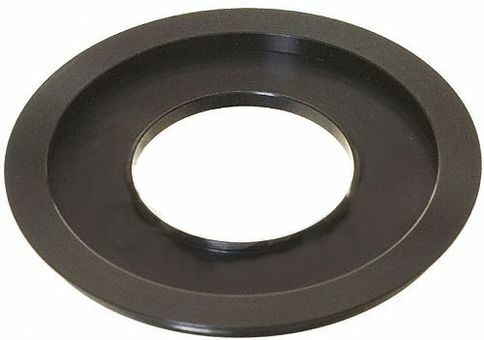 This adapter ring fits the Lee 4" (100mm) filter holders. This adapter ring places the filter holder somewhat closer to the lens than the standard adapter ring. This is necessary for certain wide angle lenses to avoid vignetting. The adaptor ring screws onto the camera's lens and, in turn, the filter holder clips onto the adaptor ring. The adaptor ring screws onto the lens with a fluid action, thanks to the sturdy construction and aluminium screw thread. The wide-angle adaptor ring is suitable for use with wide-angle lenses. It differs from the standard adaptor ring by sitting closer to the front element of the camera's lens. As a result, the likelihood of vignetting is dramatically reduced.